Our vision is to become a research-led international university in China and a Chinese university recognised internationally for its unique features. 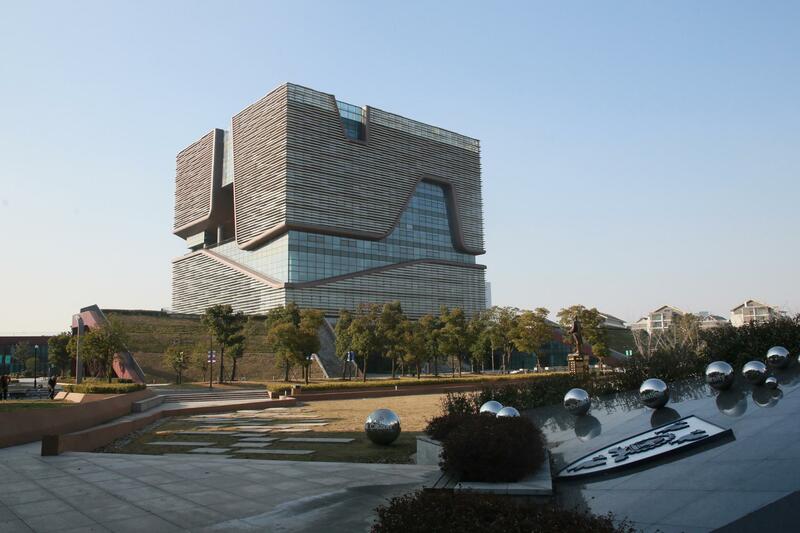 To become a research-led international university in China and a Chinese university recognised internationally for its unique features in learning and teaching, research, social service, and education management. Explore new models for higher education that will exert a strong influence on the development of education in China and the world. XJTLU was fortunate to have been founded at a time of innovation and challenges. The University is committed to the improvement of higher education and the exploration of new models for higher education in China. Publishing the Leadership Agenda has become a regular practice for XJTLU to encourage institutional strategic thinking, develop a shared vision for the university community and expound on key development themes for the upcoming academic year to guide our operation. The following Leadership Agenda is proposed for AY2018/19, consolidated from the input of all academic departments/schools and professional service centres, reviewed by the Senior Management Team and approved by the Board of Directors. In order to build upon its strengths to become China's international, innovative and industry-linked university of the future, the University will formulate and implement an XJTLU 2018-2028 Strategy, with clear objectives and metrics of success guiding, monitoring and assessing the University's continued success in the following decade. In order to face the challenges of many disruptive educational technologies, promote the value-added for students to learn at campus and secure the competitiveness of the University, it is crucial for XJTLU to continuously reform the current learning and teaching approaches such as incorporating new technologies and pedagogical experiments. Building on its prior experiences with Industry and Enterprise Tailored Education (IETE), the University will further explore and implement the new educational model - Syntegrative Education. Syntegrative Education aims to train future talents with cross-cultural leadership skills, management skills, and the ability to innovate and to master and incorporate new technology to lead the industries of the future. Continuously enhancing student experience remains the core mission of XJTLU. The University will continuously commit itself to providing students with every opportunity to go above or reach their potential. The University will continue to dedicate efforts to ensure that appropriately qualified and experienced staff are recruited and retained to meet the development challenges of the next decade. These efforts include but are not limited to improving HR service support, formulating compensation policy with market competitiveness, and supporting staff's professional and career development. 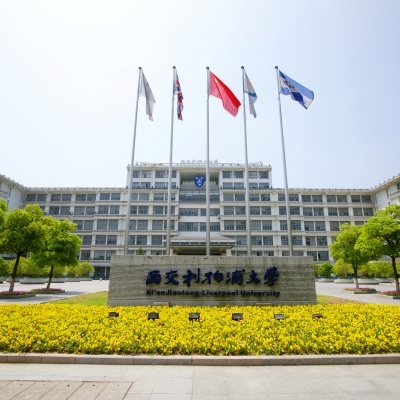 The University will accelerate the pace to build an internationally recognised reputation for research excellence by implementing a research concentration strategy, improving support to research grant application and exploring effective research incentives, in order to achieve XJTLU's aspiration to become a research-led university. Internationalisation remains a core and overarching strategy for XJTLU's future operations. The University expects to make significant progress in international student recruitment, the development of international academic partnerships, and wider recognition for XJTLU degrees throughout the world. Given the centrality of Professional Staff to all aspects of the University's future development, the University will focus on enhancing professional service to improve operation effectiveness and efficiency, establishing an effective operational monitoring and assessment mechanism, and improving internal control and risk management. The University now plans to grow and develop by taking new challenges on a large scale, including those that result from the increasingly competitive nature of the higher education sector both in China and internationally. The Operational Development Plan is designed with expectations to upgrade governance environment and to reform the university's policies and practices. In AY2018/19, the University will be dedicated to implementing the outcomes of the first stage of ODP, which was completed in AY2017/18. The University will develop and maintain its campus with international standards, high profile and user friendliness, through the further development of the South Campus and the upgrading of the North Campus. The University will continue its efforts to provide staff, student and operations with a highly-efficient, whole-of-process and customer-oriented IT infrastructure. The XJTLU Annual Leadership Agenda aims to encourage institutional strategic thinking, develop a shared vision for the XJTLU community and provide context for all operational matters and all staff.